​​What is the AromaTouch® Technique? 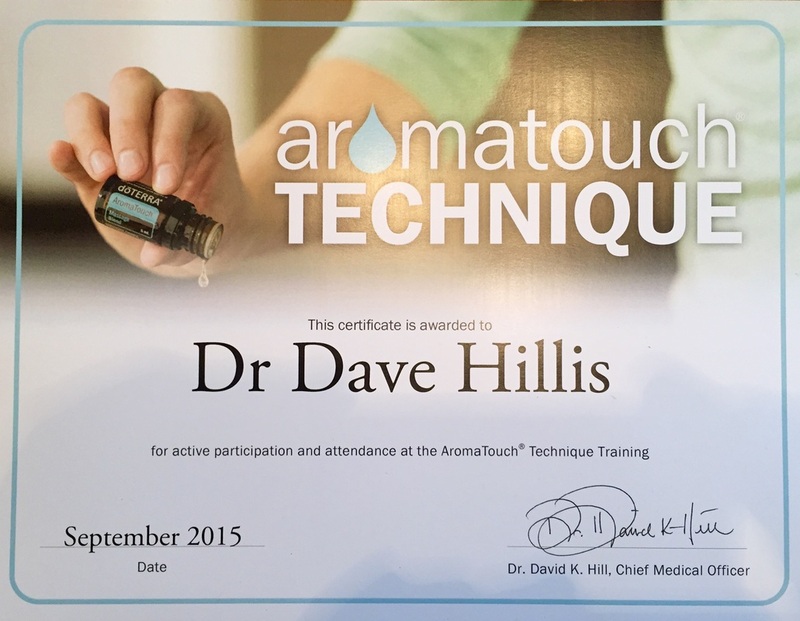 The AromaTouch® Technique was developed by Dr. David K. Hill, a leading expert on the use of essential oils for medicinal benefit. As a physician and while working with the public in various capacities, Dr. Hill frequently heard many individuals express both passion for the oils and uncertainty as to how to use them to achieve the maximum health benefits. In response, Dr. Hill has developed a systematic way for everyone, novice or professional, to apply the oils and receive an expected, beneficial result. 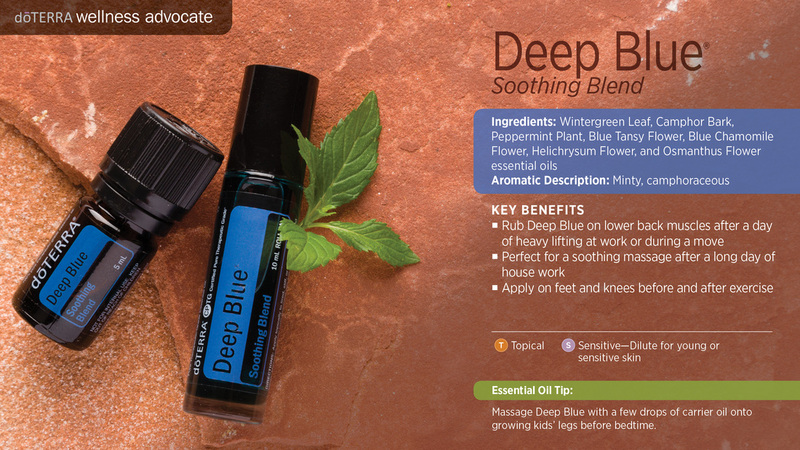 To develop the technique, Dr. Hill drew on his training as a physician, his experience using essential oils with patients and for personal care, and his understanding of essential oil science. The technique was created to combat four systemic constants: stress, toxic insult, inflammation, and autonomic imbalance. 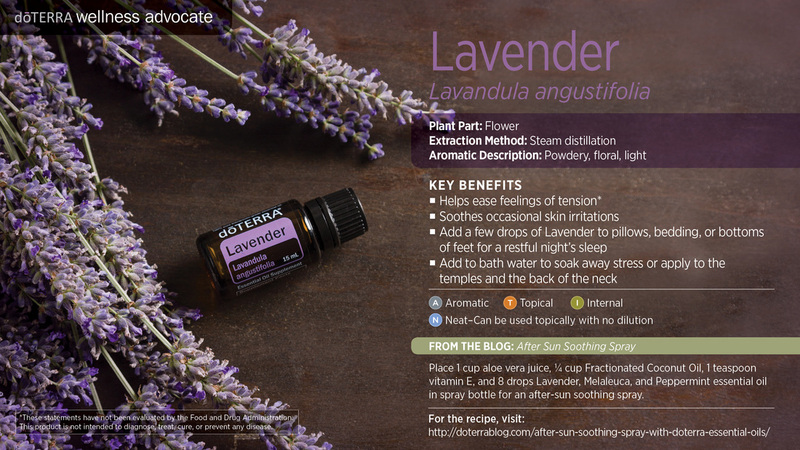 Recognizing that there are common factors at the foundation of illness in the body, the AromaTouch® Technique was developed to reduce these systemic constants and return the body to a state of system balance.Because essential oils contain many physical and emotional healing properties each oil used in the AromaTouch® Technique has been selected specifically for its individual therapeutic benefit and aroma. The AromaTouch® Technique complements CPTG® oils and further enhances their impact. 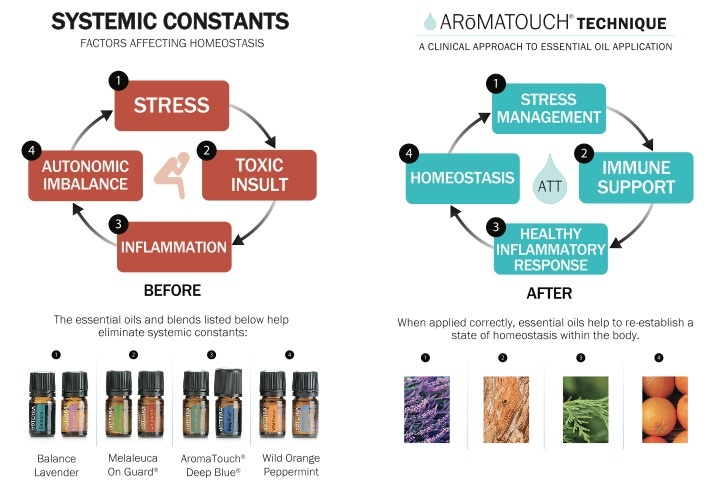 The AromaTouch® Technique addresses common negative factors that impair health and returns the body to a state of homeostasis via a four-step process centered on CPTG oils and simple hand techniques. 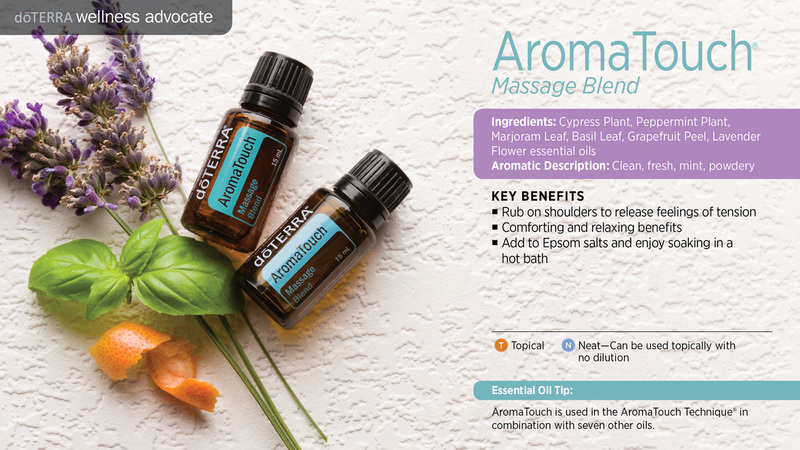 AromaTouch® will enhance essential oil activity, stimulate known body meridian and energy zones while balancing body systems and function. 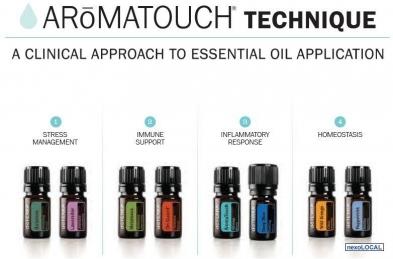 There are 8 essential oils of the AromaTouch® Technique that work together to rid the body of toxins that are deep within the body – causing inflammation and pain. Environmental factors have a negative impact on overall health and well-being, disturbing homeostasis – the balance our bodies need to function optimally. Such challenges, even when they do not immediately result in disease, cause our bodies to function below optimal levels. Emotional distress, career choices, family discord, financial worries, and the like elevate stress levels. Clinical studies have linked high stress and chronic stress to numerous negative health conditions. Exposure to a wide array of toxic insults, including disease-causing pathogens, hormone, and pesticide contaminated food products, and increasing levels of free-radicals from pollution, foods, and sunlight contribute to rises in the occurrence of varying illnesses. The increased consumption of food with pro-inflammatory components (foods high in polyunsaturated vegetable oils such as safflower, sunflower, corn and peanut oil) together with high carbohydrates, low protein diets contribute to increased inflammation in body systems. Stress, with its accompanying imbalance of cortisol, can also contribute to inflammation, as do various (and increasingly prevalent) immunological dysfunctions. Studies increasingly show links between fatal diseases and inflammation. The opposite of homeostasis, an imbalance of the autonomic nervous system (aka: the ANS or visceral nervous system) can negatively impact health in a number of ways. Restoring the body’s homeostasis can reduce the physiological impact of stressors on the body. 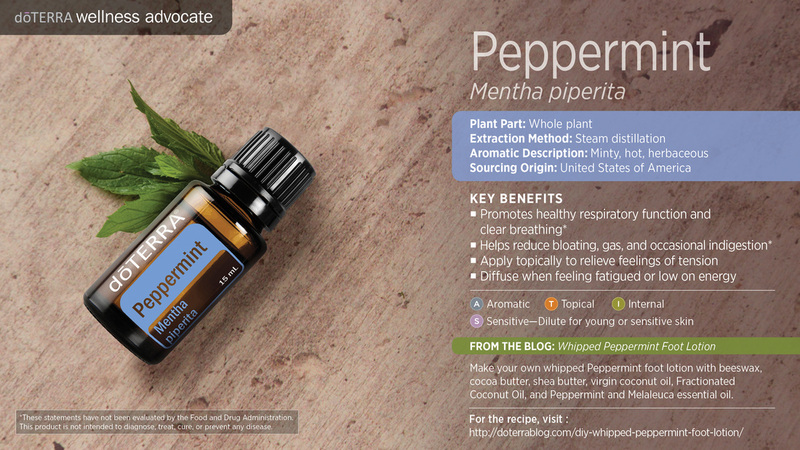 ​Ingredients: Spruce, Rosewood, Frankincense, and Blue Tansy. 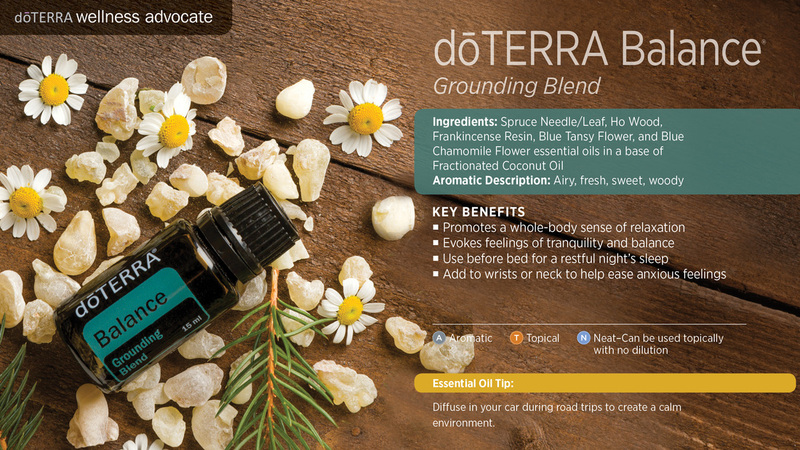 ​More commonly called “tea tree,” Melaleuca has 90 different compounds and limitless applications. 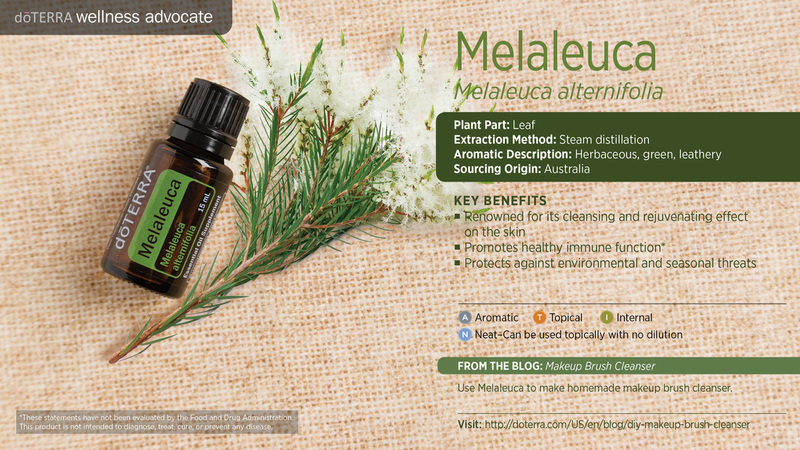 Melaleuca is an essential part of the AromaTouch Technique for its cleansing effects. 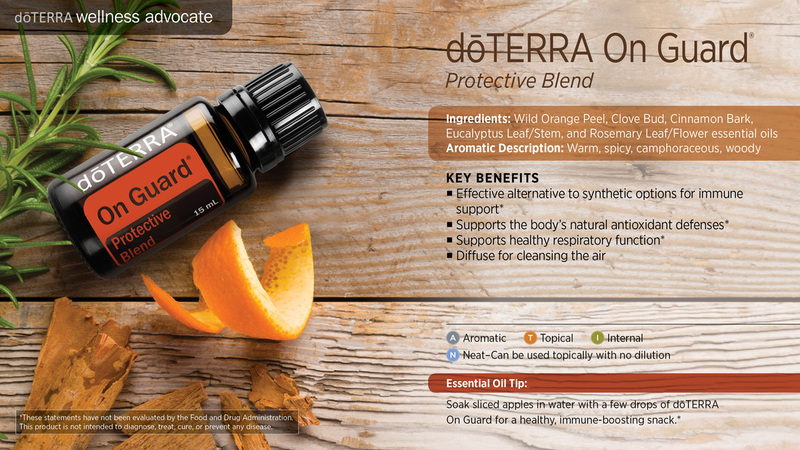 ​Cold pressed from the peel, Wild Orange essential oil releases an energizing, citrusy aroma. 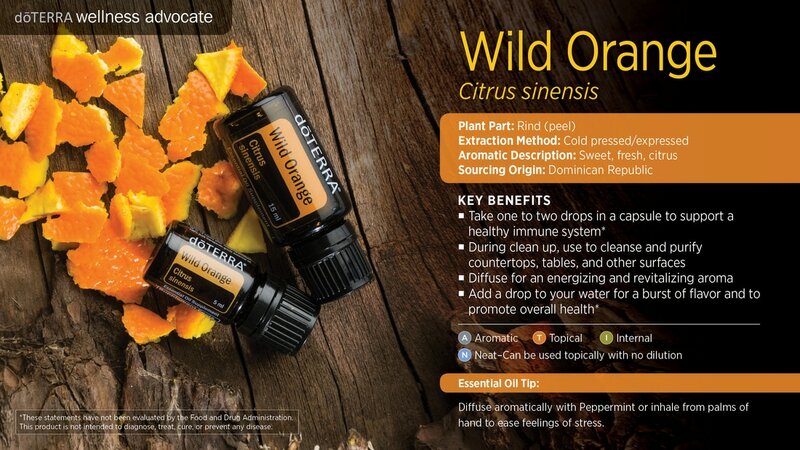 We use Wild Orange in the AromaTouch Technique because of its ability to energize and revitalize.